Big Brother: How many winners do you remember? After 18 years of housemates, evictions, controversies and tasks – so many tasks – the final Big Brother final is officially over. 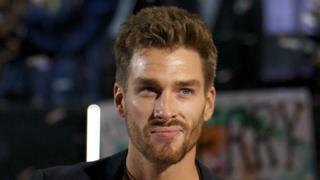 The 19th and final series of the long-running reality show ended on Monday. Below, look back at the first 18 winners (not counting celebrity series). Craig Phillips, pictured with presenter Davina McCall, became the first winner when the reality show made its debut on Channel 4 in 2000. The Liverpudlian builder, who donated his £70,000 winnings to a friend with Down’s Syndrome, went on to parlay his DIY skills into a successful television career. 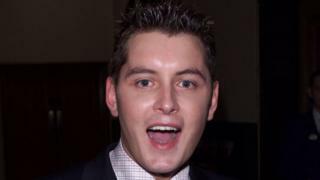 Ireland’s Brian Dowling also enjoyed a successful career in broadcasting after winning the second series the following year. The former flight attendant also won Ultimate Big Brother in 2010 and went on to present Big Brother after it moved to Channel 5 in 2011. Beckenham-born Kate Lawler became the first female winner in 2002. She went on to co-present Channel 4 breakfast show Rise and now has a show on Virgin Radio. 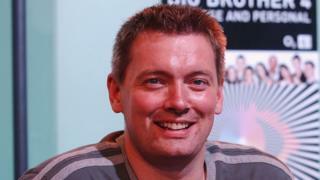 Scotland’s Cameron Stout swapped the Orkney Islands for the Big Brother house in 2003 and ended up being crowned the winner of series four. The devout Christian, who used part of his winnings to buy his church a new piano, now works as a teacher. He also presents a regular show called Moved by Music on BBC Radio Orkney. 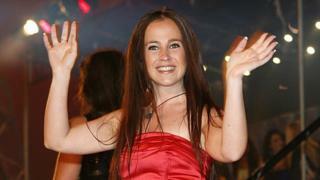 Portugal’s Nadia Almada became Big Brother’s first transgender winner in 2004. A moderately successful TV career ensued and she also released a single called A Little Bit of Action. 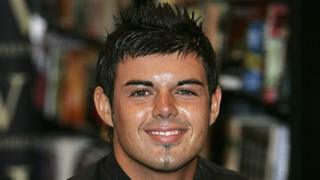 After winning Big Brother in 2005, hairdresser Anthony Hutton went back to his day job. He now runs a combination barbers and bar in Darlington. 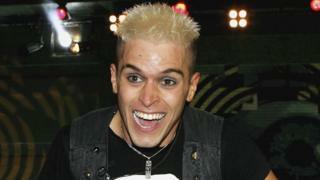 Pete Bennett, an aspiring singer with Tourette Syndrome, was a popular champion when he won the seventh series in 2006. He now runs a celebrity cleaning service in Brighton. 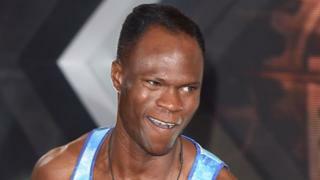 Brian Belo brought a bit of Basildon into the Big Brother house in 2007 and eventually walked out as winner. He went on to write a column about the programme for Heat magazine. Rachel Rice surprised the bookies when she won Big Brother in 2008. The Welsh model and trainee teacher used some of her £100,000 winnings to pay off her student loans. With ratings dwindling, Channel 4 announced in 2009 that the following year’s series would be the last it would air. Glamour model Sophie Reade ended up winning the 2009 edition. Josie Gibson won the last series of Big Brother to be shown on Channel 4. She went on to become a columnist, TV presenter and personal trainer. 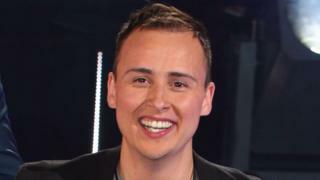 The 12th series, the first to be shown on Channel 5, ended with Aaron Allard-Morgan being crowned and walking away with half of the £100,000 prize pot. Luke Anderson, one of two Lukes to appear in the 2012 edition, was the first transgender man to win the show. Now a chef, he tweeted this week that Big Brother had “changed his life for the better” and that he was “sad to see her go”. 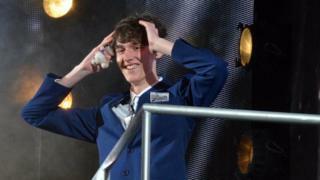 Being profoundly deaf since birth didn’t stop Sam Evans winning Big Brother in 2013. Born in Wales, he is now a charity ambassador. Before winning Big Brother in 2014, Helen Wood‘s main claim to fame was an alleged relationship with a former Premiership footballer. 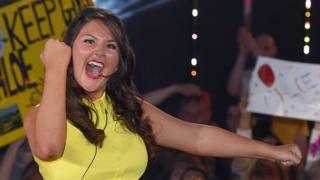 Chloe Wilburn was the only woman among the six finalists when she won Big Brother in 2015. Property developer Jason Burrill became the oldest Big Brother winner by quite some margin when he won the 2016 series at the age of 45. The penultimate series saw 21-year-old Isabelle Warburton win 52% of the final vote and walk away with £65,000 in prize money. Cameron Cole won the final ever series of Big Brother. 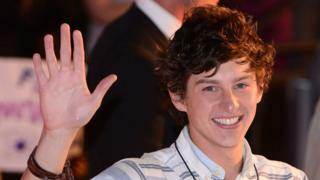 The 19-year-old blogger from Norwich dedicated his win to the young members of the LGBTQ community. John Boyega has the most glass-half-full way of dealing with critics.